This Onno Circle Safari-scented candle smells of a blend of rich, woody and musk notes. 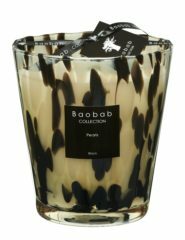 Safari provides a hint of mystery with its blend of high quality fragrances. 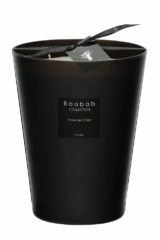 The grassy tones along with earthy musk make this an unforgettable scented candle for use every day or on special occasions. 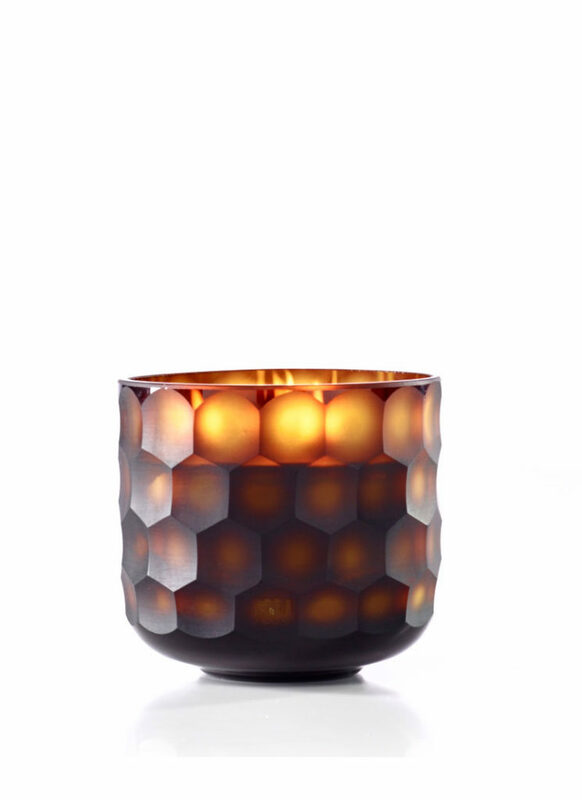 Each candle is poured by hand into an ONNO designed exclusive hand-cut glass – a piece of art in your home. The warm colours of nature bring an immediate feeling of luxury into your home. They take you to a landscape of natural colour and beauty. 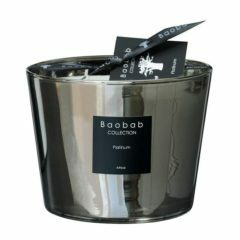 The combination of high-class, hand-cut glass and the perfumes we use in the candles is unique. ONNO candles become part of your home and the exceptional fragrances can’t be found anywhere else. 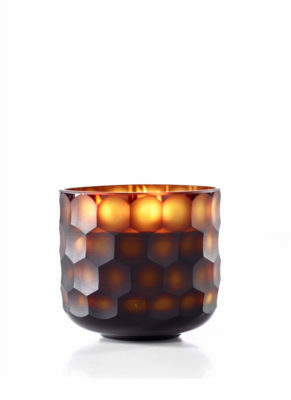 An ONNO candle is a “must have” piece of art to complete your interior with a unique experience and look. Come home, take a deep breath, relax and enjoy the ONNO feeling.